Chapter 1: The Door Is Gone!? 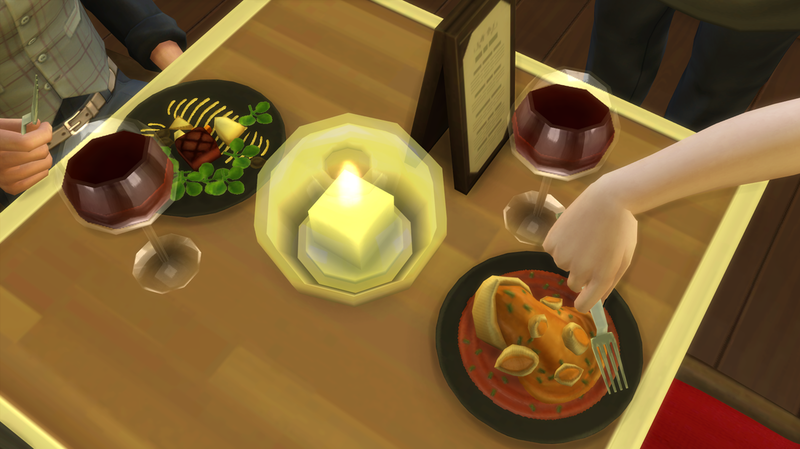 Chapter 3: Oh, So Fancy! 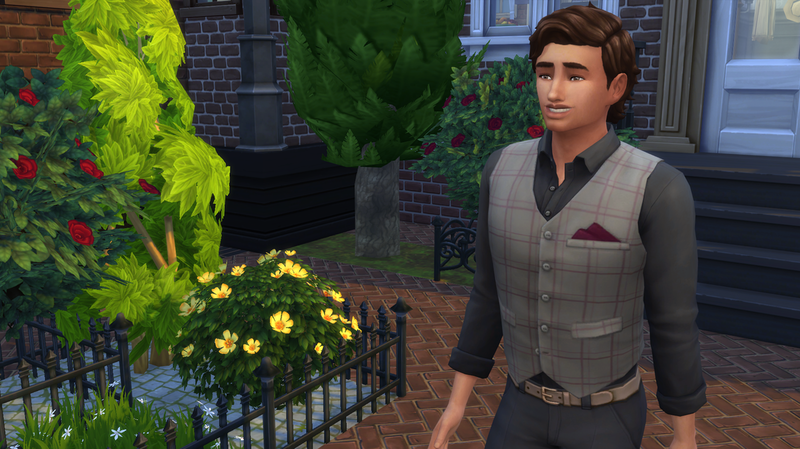 Generation 1.2: Work, Friends & Love?! Generation 1.3: I Do, Do You? 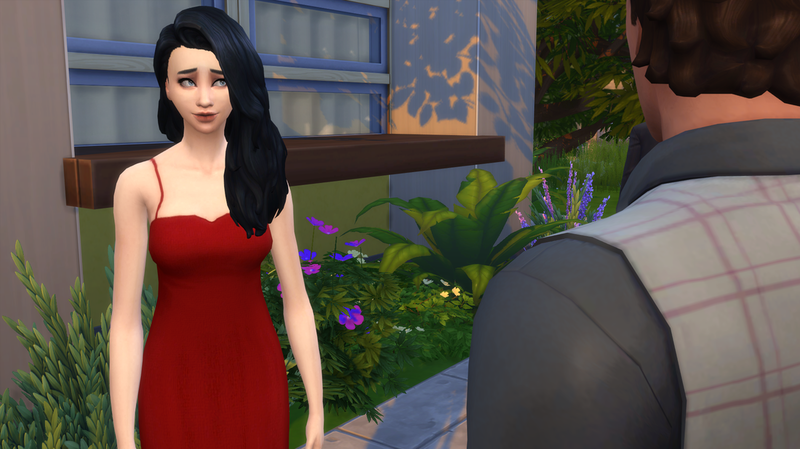 Generation 1.8: Birthdays, More Explanations, And Yoga? Generation 2.4: Little Kids Everywhere! 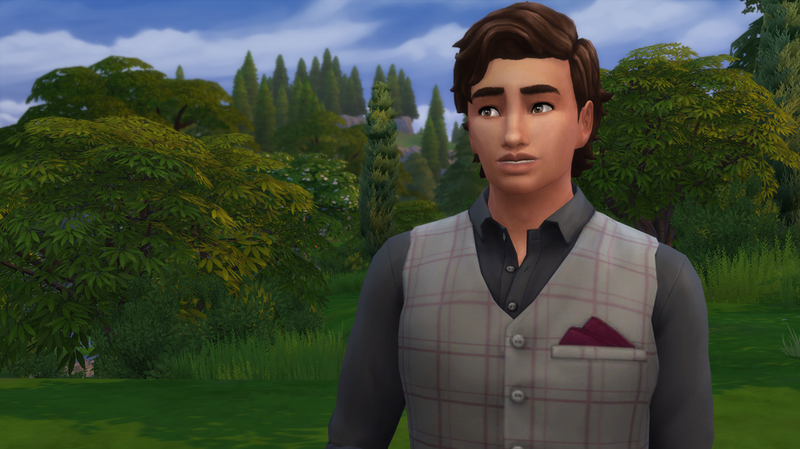 Generation 2.7: Wish I Could Unsee That! 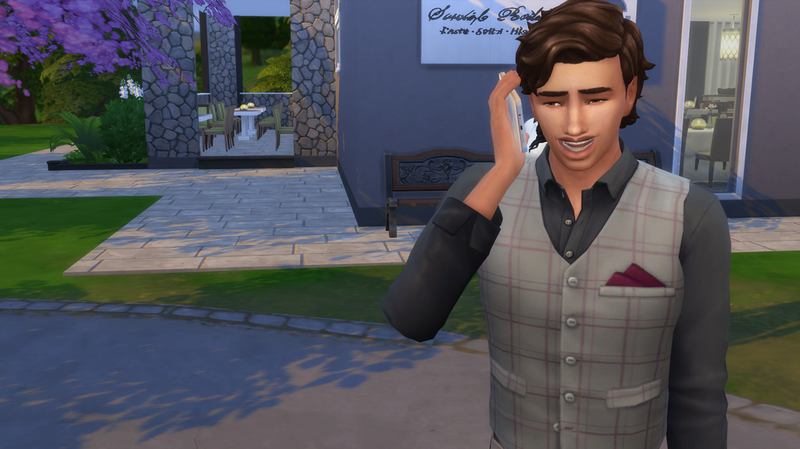 Generation 3.10: You Really Messed Up! Generation 4.3: It's Nooboo Time! Generation 5.4: Can We Try? Generation 5.9: You Thought You Saw the Last of Me? After Claudio’s talk with his brother he thought about it for a while. 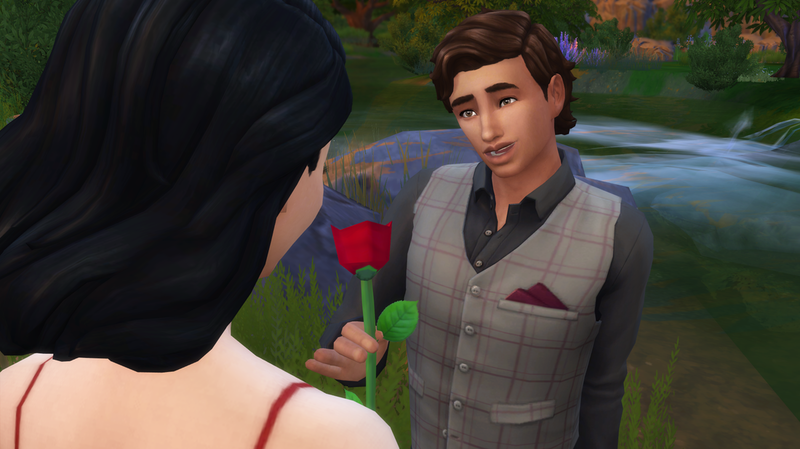 His brother was off on a date with a pretty girl because he’s the one that took initiative. He was right, they were going to be leaving tomorrow and it was now or never for him to ask Clara out. So that’s exactly what he did. 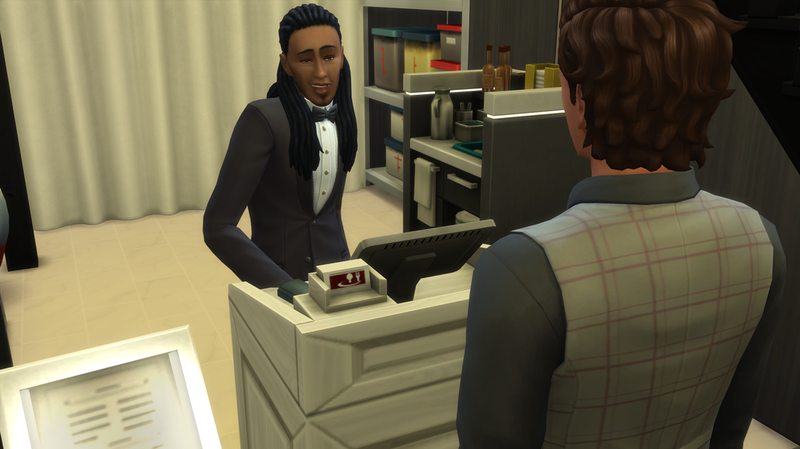 Claudio spent a few hours finding a really nice fancy restaurant and texted Clara telling her to come dressed up and sent her the address. As he headed out the door he couldn’t help but smile. Claudio waited outside of the restaurant and reached into his pocket, pulling out his phone and punching his brothers number in. Claudio made his way to the door and noticed a girl in a simple form fitting red dress, he was about to pass her but he got a waft of roses and spun around. Clara blushed. 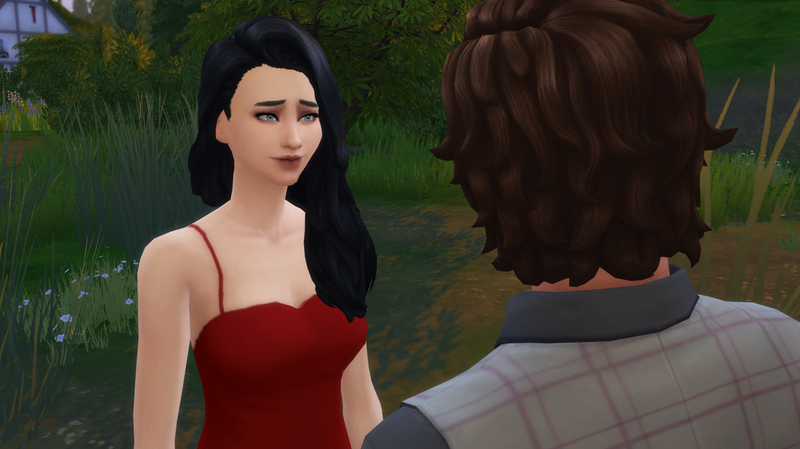 She was beyond ecstatic when he called and asked her out, and she spent a good two hours getting ready in hopes of impressing him. Their seats were on the second story of the building and the grandeur was slightly overwhelming for Clara, she wasn’t use to anything like this. Claudio grinned when he remembered the day his Dad bought him his first guitar. Sure they had every instrument imaginable at the Estate but that old beat up guitar with stickers on it was priceless to him. He shook his head, clearing it of nostalgic thoughts and pointed at Clara. As they were both looking at the menu and deciding what to order Clara couldn’t help but keep peeking over at Claudio. She’d never met anyone like him. 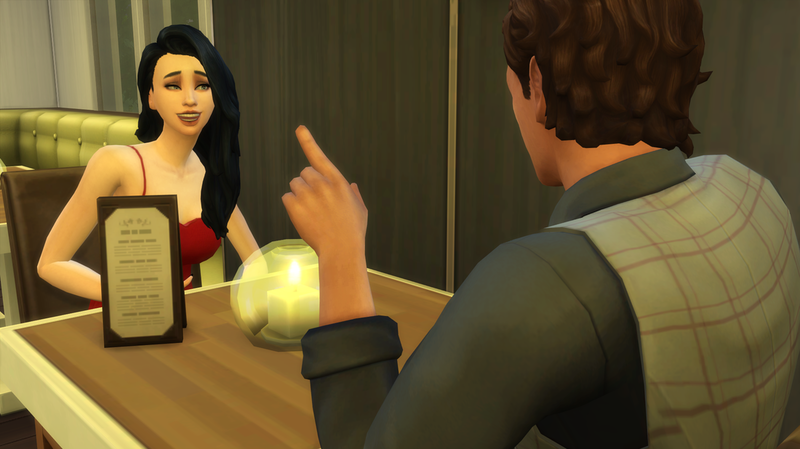 He was shy but straightforward, he was passionate about the same things she was, and he was extremely cute. In her eyes he was just one giant ball of deliciousness. When they got their food Claudio definitely was getting what he paid for. The nectar was rich and warm, the food pairing with it made his mouth burst with flavor. He hadn’t eaten anything so delicious in his life! Even his Mom’s cooking had nothing on this. Clara clenched his hand and stood up as Claudio set a wad of money on the table. Before she even had time to react at how much cash he just dropped they were already heading down the stairs and out the door. By the time they made it to where he was dragging them they were both panting from the brisk walk. Claudio acted on instinct and grabbed Clara by the waist and pulled her in for a kiss. He’d wanted nothing more for the past few days than to kiss her, hold her and never let go. His fear of her changing ebbed away the longer the kiss lasted and as they pulled apart it left both of them breathless and their cheeks flushed. Reaching down beside a rose bush, Claudio picked one up and handed it to Clara. Clara gently took the rose and smiled before throwing herself back into Claudio’s arms. What a way to end a vacation.